Uncork'd Entertainment announces a DVD release date of December 4 for new action-vigilante feature "DEATH KISS." 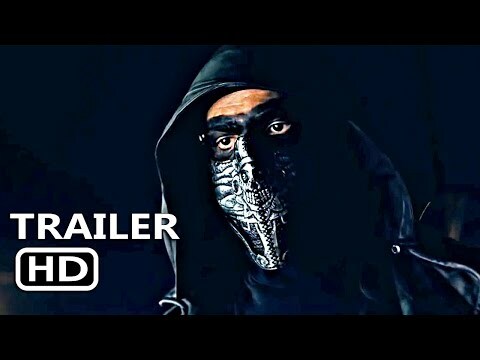 Filmed in Northern California, the film stars Robert Kovacs, Daniel Baldwin (JOHN CARPENTER’S VAMPIRES), Richard Tyson (KINDERGARTEN COP, TWO MOON JUNCTION), Eva Hamilton (horror fest fave RUIN ME), Stormi Maya, Leia Perez, Reese Austyn, and Sam Story. 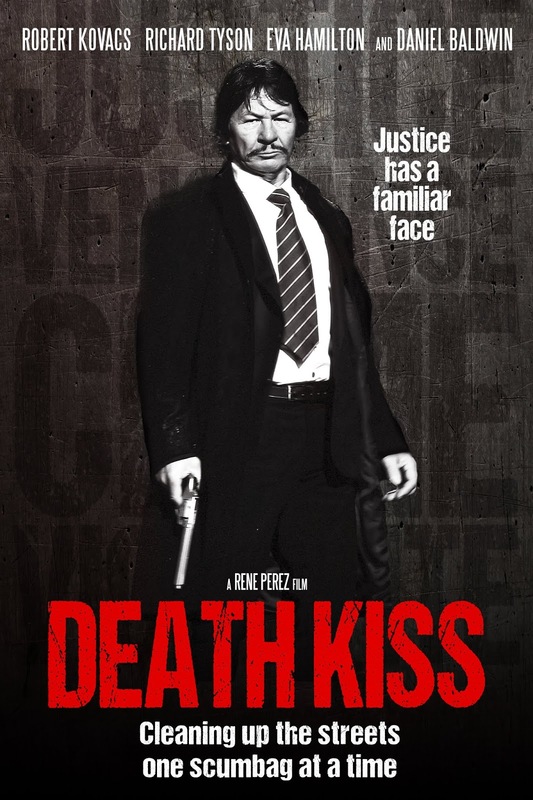 "DEATH KISS" concerns a vigilante with a mysterious past who goes to a crime-infested city and takes the law into his own hands, at the same time protecting a young mother and her child. Writer-director is Rene Perez (PLAYING WITH DOLLS: HAVOC). Producer is Jeff Miller (THE TOYBOX, OUIJA HOUSE), through his company Millman Productions. Gary Jones helped executive produce through his company Mosquito Entertainment. Zach Carter served as Supervising Producer. "Rene's movie is very cool and stylish. It feels like a throwback to the Cannon films of the '80s," Miller said. "After an enthusiastic response at Texas Frightmare Weekend in May, we're excited to show the film to the general public." The DVD includes special features such as director's commentary and a trailer.